Salisbury, Amesbury, Andover, Alderbury, Bulford, East Knoyle, The Deverills, Grateley, Hindon, Heytesbury, Over Wallop, Tidworth, Tilshead, Tisbury, Porton, Shrewton, Shaftesbury, Warminster, Whiteparish, Wilton, and Wylye. 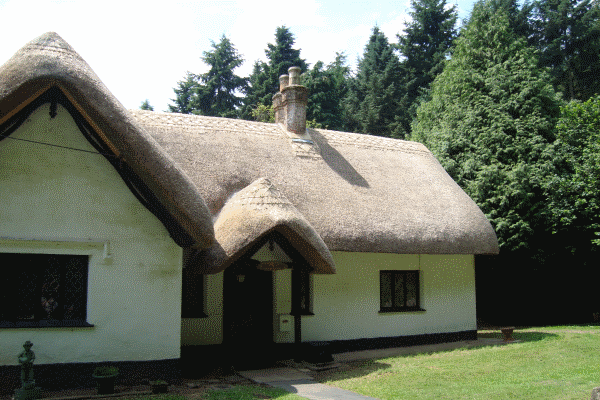 We offer a free, no obligation consultation and quotation service. We will visit your property, conduct an assessment and then discuss the various options, and their associated merits, with you. A joint decision as to the course of action will then be agreed prior to our submitting a written quotation. 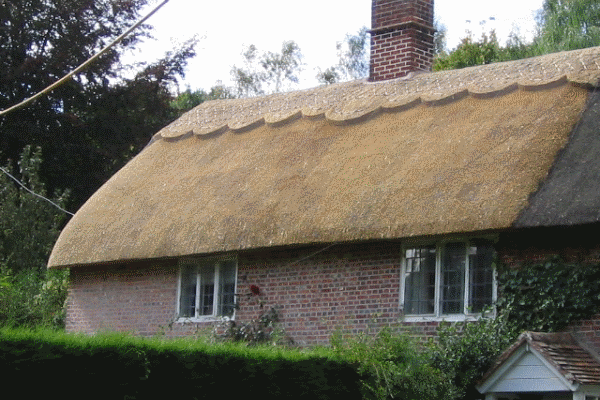 The process should ensure a customer feels equipped and able to make an informed decision regarding the maintenance of their thatched roof in both the short and long term.